I love old cars – and I really miss my old Volvo Amazon – there is just something about the way they used to make cars. they had a lot more style and character, then the cars you see today. 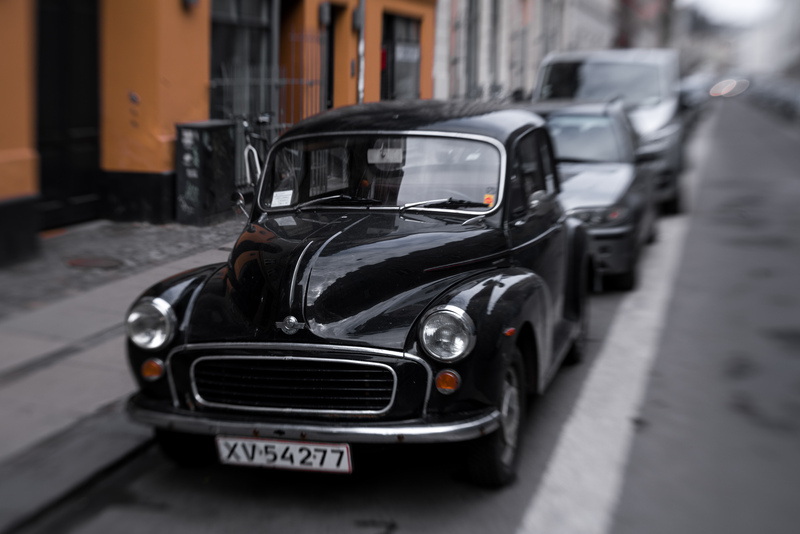 There are quiet a few classic cars driving around Copenhagen, and I find that really nice, and always smiles when I pass one in the street. Man! I hope that I some day in the future, get the extra money to buy me an old classic car again. Old car with style and character by Bo47 is licensed under a Creative Commons Attribution-NonCommercial-NoDerivatives 4.0 International License.